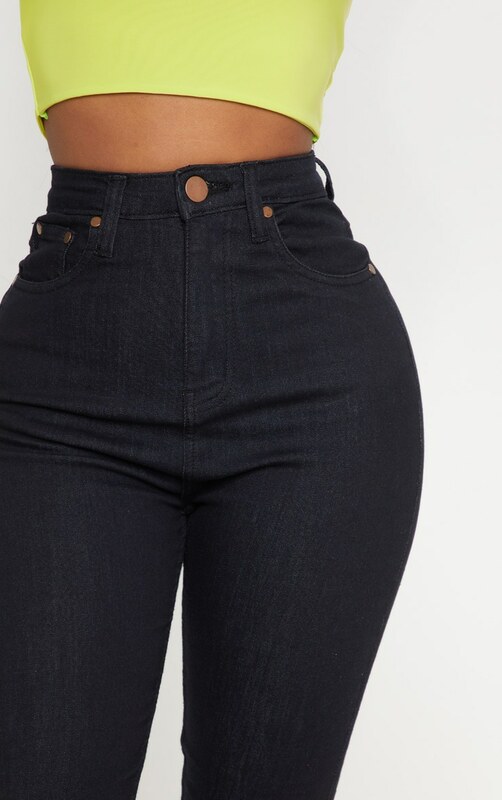 Black skinny jeans are a must-have for your wardrobe all year round. 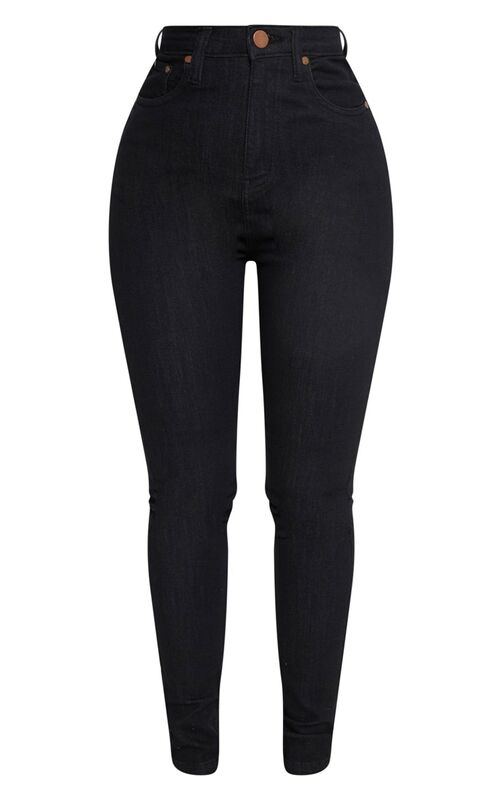 Featuring a jet black denim fabric, zip up fastening and super skinny fit, what's not to love? Style with a neon crop top and clear pointed heels for a look we're loving.